If you are planning on visiting Liverpool in July book your stay at Arthouse Hotel to be close to all the action taking place this month. From awesome movie nights to free city festivals it’s all going on and we have rounded up the best of it right here. 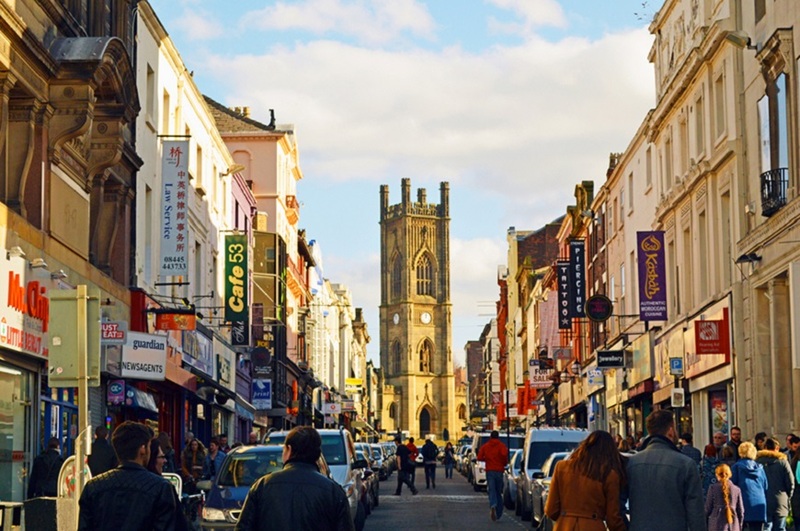 We really support our independent retailers in Liverpool and to start July off there will be a celebration across the city in recognition of the independents of Liverpool and their businesses. A city-wide event that brings our independent traders the recognition they deserve, residents and visitors alike can make their way to a number of events taking place across the city. What’s more, participating vendors have come up with great discounts and offers so that everyone can afford to experience the quality of Liverpool’s homegrown businesses. Check them out here. Just a few minutes’ walk from Arthouse Hotel and our guests can join in the culmination of Independents Week as Bold Street becomes a free festival of food, drink, arts and crafts. A place perfect for getting a true taste of what makes Liverpool such an amazing place to work, live and visit. The hotly anticipated opening of Baltic Market has been and gone and now we can begin to enjoy all the wonderful things we can take home in our baskets and the spectacular events due to be hosted there. 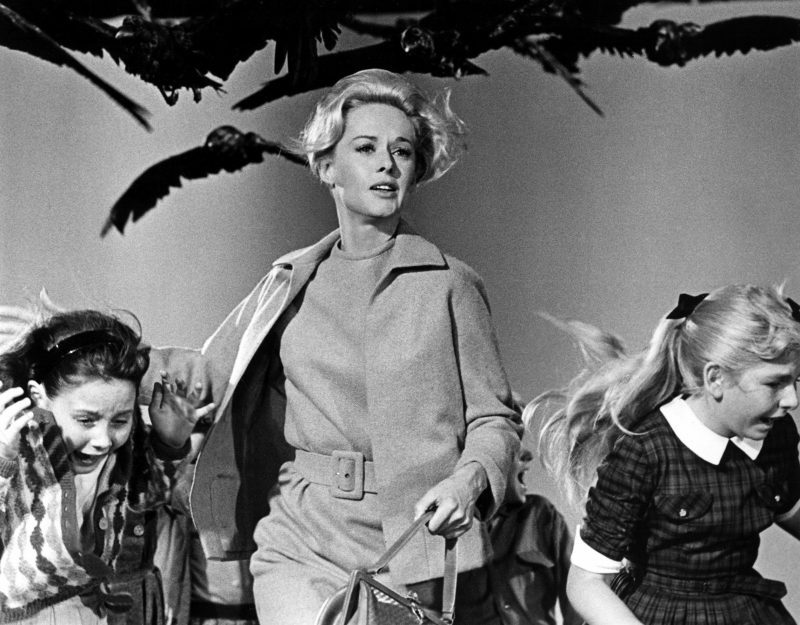 This Wednesday we can look forward to the first of many movie nights in Baltic Market and they’ve picked a true classic cult movie as their opening film. Fans of The Big Lebowski can join others at Baltic Market drinking white Russians and eating delicious food from the independent vendors, all whilst watching the hit movie on the big screen. Back by popular demand, our Magic Mike act has been booked at Arthouse all month long. That’s right ladies, get your girlies together for a night of muscle mayhem to watch our boys bring the hit movie Magic Mike to life. Get in on this weekly action and make the most of your visit to Liverpool in July with your friends. Painting the city multi-coloured for three days in July is the Brazilica Festival, the UL’s very first Brazilian festival now in its 10th year. 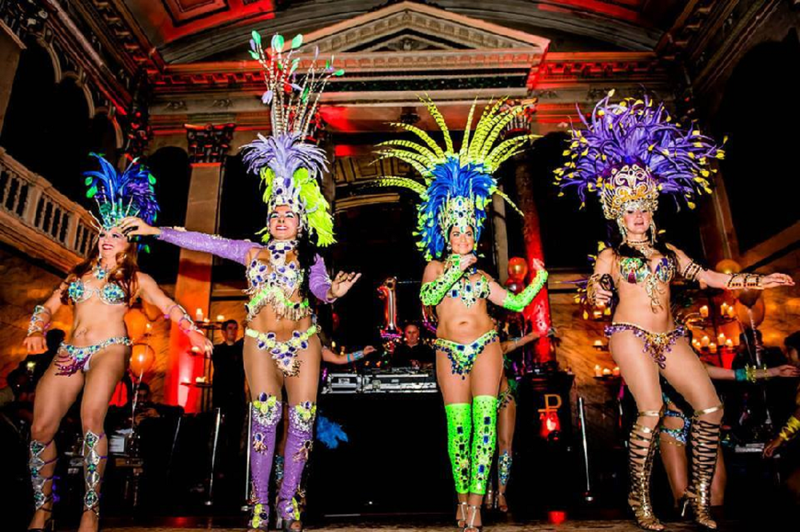 Join the crowds and shimmy your way across Liverpool to the sounds of samba, enjoy live music from bands and DJ’s who are visiting Liverpool from all over the world. Brazilica Festival is a feast for the eyes as well as the ears and makes for an amazing city break to Liverpool in July. In a city that is known for producing excellent standards of musical talent, Liverpool hosts a staggering number of live music events throughout the year. 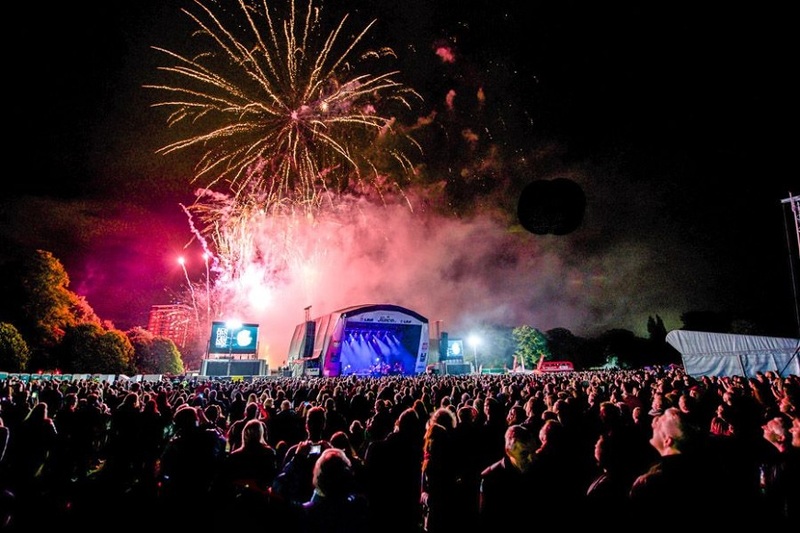 None are as highly anticipated as LIMF a superb three-day celebration of amazing music hosted in the beautiful Sefton Park. In the spirit of Liverpool’s well-known charity and generosity the festival is completely free to attend and this year the line-up packed with bands who started their careers out in the city bars and clubs. Come along and see the Tea Street Band four lads from Liverpool who have a decidedly unique and alternative sound. Or how’s about She Drew the Gun who’ve just returned from performing on the Park Stage at Glastonbury, this amazingly talented four pieces also hail from the banks of the Mersey and are making waves in the music industry. LIMF is the perfect place to enjoy fresh new music with a fabulous selection of local Liverpool food and drink vendors making an appearance too. Make sure you and your friends visit Liverpool in July for one or all of these amazing city events. Come and see what it is that makes Liverpool the most exciting city in the UK to visit and stay at Arthouse Hotel by calling 0151 601 8801 or email info@signatureliving.co.uk. That special evening that comes just once or twice a month is upon you. Date night has arrived and you haven’t planned a thing! 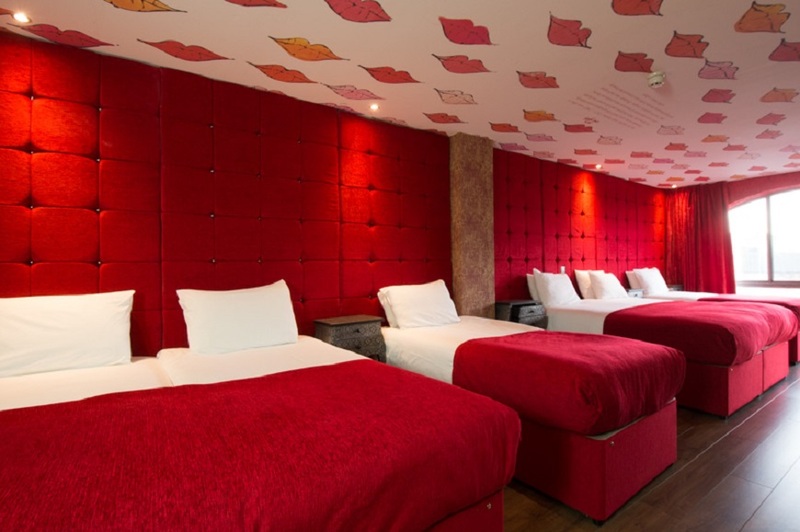 Relax and check out this amazing stay and dine offer for a fun and flirty date night in Liverpool at Arthouse Hotel. 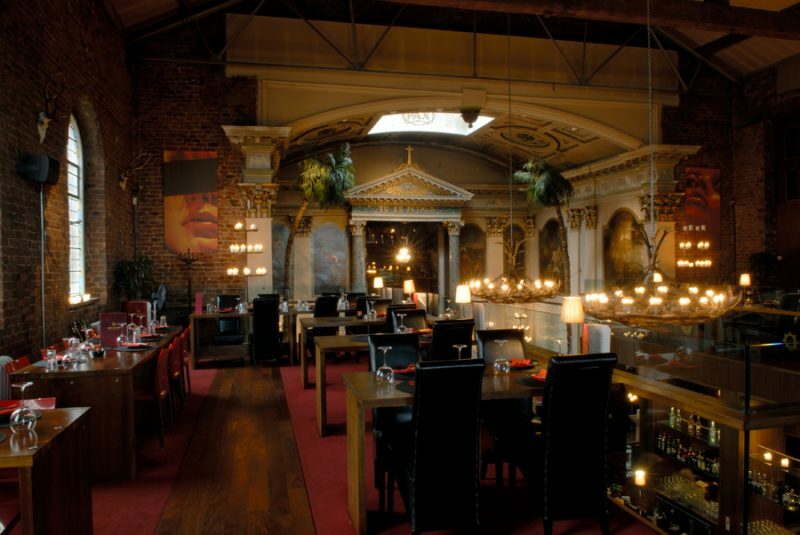 Arthouse Hotel is perfectly situated for an unbelievable date night in Liverpool being surrounded by all the cities top bars, restaurants and clubs. Step outside the hotel onto Seel Street, lined with exciting nightlife venues including the Latin-inspired Alma de Cuba, the laid back and trendy Heebie Jeebies and the Japanese influence cocktail bar Blind Tiger. If your date likes to dance this is an area of Liverpool that never sleeps and the weekend never stops. The best memories of nights out in Liverpool are made in the Ropewalks district. Whether you’re here on a Thursday night or a Sunday evening, there’s plenty to keep you entertained all night long. An easy theme for date night in Liverpool, spoil you partner to a night in a hotel room themed with their favourite movie in mind. 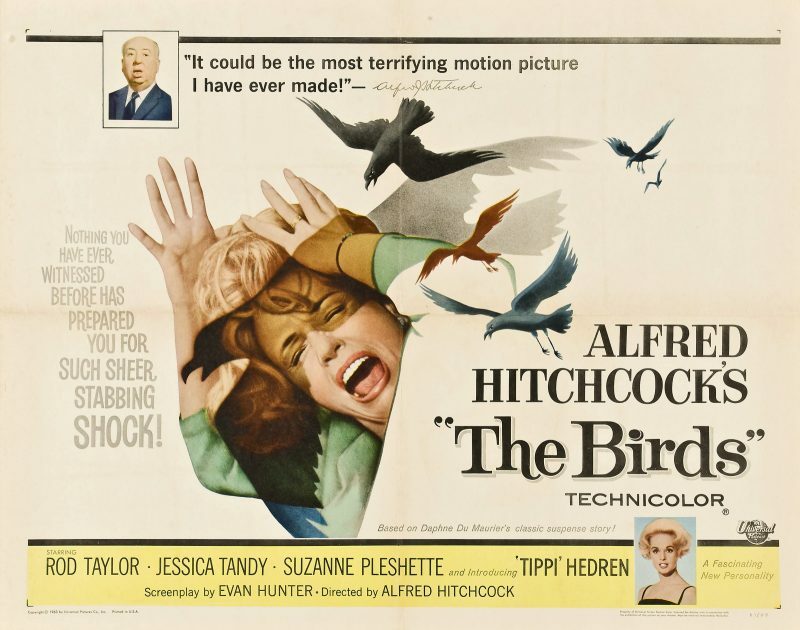 Chose from the nail-biting thrillers like Hitchcock’s ‘Birds‘ or the musical mastery of ‘Mary Poppins‘. 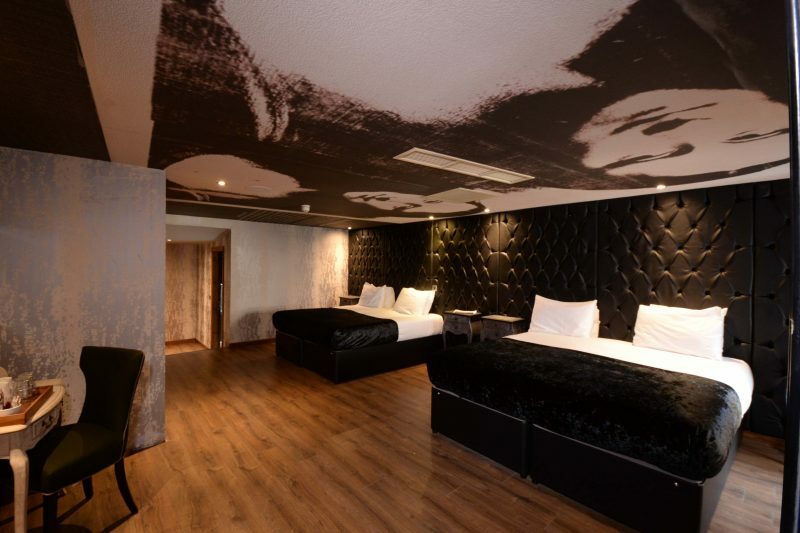 If neither of these is up your alley then try our Warhol floor with hotel rooms themed around the controversial artist’s most celebrated work. All the rooms in Arthouse Hotel have the characteristic Signature Living style of decor. The extravagant, eye-catching and unexpected details in each hotel room are enough to make any date night in Liverpool unforgettable. Stylish ensuite bathrooms with indulgent double whirlpool baths and captivating artwork adorn Arthouse’s city centre hotel rooms. With no two suites, the same you and your partner can make your choice to suit your tastes. There’s something special about being able to share your food with your date. We always taste each other’s dishes or wish we had what the other was eating so why not just share your entire meal with your date instead. 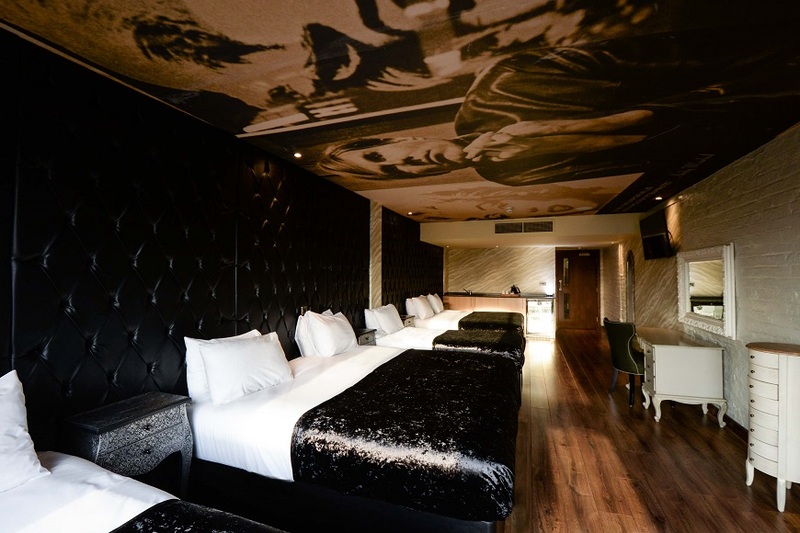 This is the beauty of spending your date night in Liverpool at Arthouse Hotel. Our stay and dine offer extends from a terrific meal for two, and includes your marvellous movie themed accommodation and breakfast the following day. 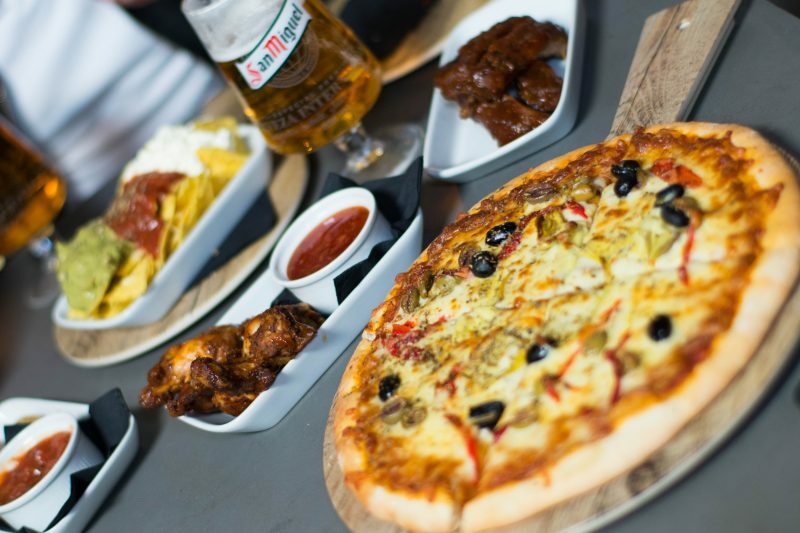 The menu at Arthouse Bar and Pizzeria is made up of flick themed snacks including, movie themed pizzas named ‘Some Like it Hot’ and gourmet foot long hot dogs with toppings like chorizo and roasted peppers. Both perfect for sharing. 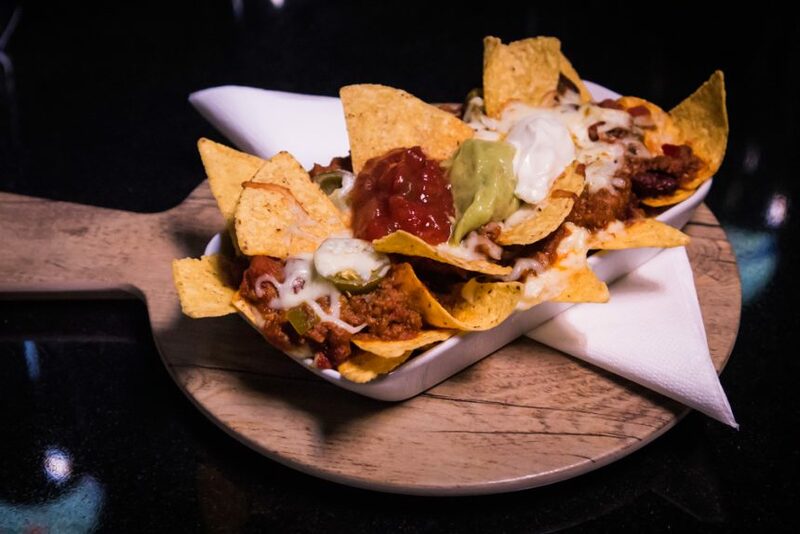 If you are still peckish after your night out in Liverpool then fear not as they even do small snacks such as nachos or uniquely flavoured popcorns. 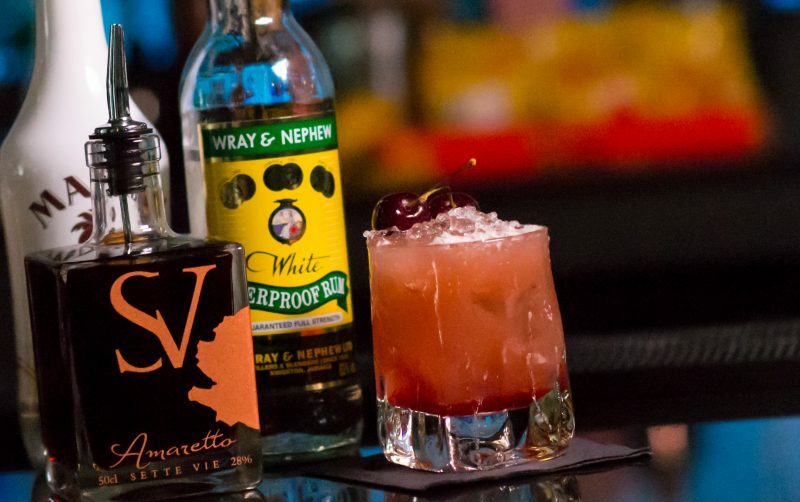 Take advantage of this amazing offer for two at Arthouse Hotel and resurrect what might have been an otherwise uneventful date night. Call 0151 601 8801 or email info@signatureliving.co.uk and check out what else we can offer to make your date night in Liverpool extra special at Arthouse Hotel. Leading a revolution of artistic discovery in the early sixties, Warhol was ahead of the times when it came to the commerciality of celebrity. He notably predicted the selfie culture and social media society we live in today with his coined phrase “everyone will be world-famous for 15 minutes”. If Warhol were around today there is no doubt he would be a shining star of social media, and would certainly own a selfie stick or two. Warhol’s first self-portrait, taken in 1963, is set to be auctioned at Sotheby’s Contemporary Art Evening in London on 28th June. The piece has remained part of a private collection since the 1980’s and will now go under the hammer expecting to fetch in excess of £7 million. 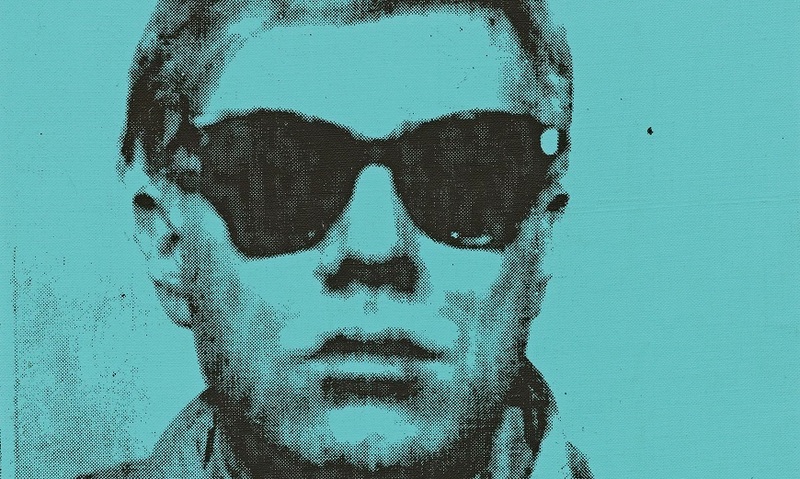 Andy Warhol’s image, his style and attitude, played a huge part in his fame. 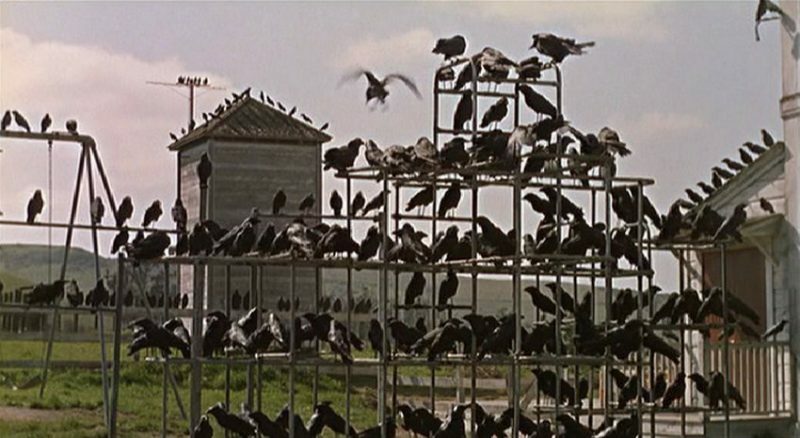 Attracting the crowds of rich and famous personalities that were forever in his orbit. Surrounded by drag queens, actors, muses and models, Warhol was never short of a face to paint and often his work depicted the mood of society or his own feelings towards the cultures of the time. 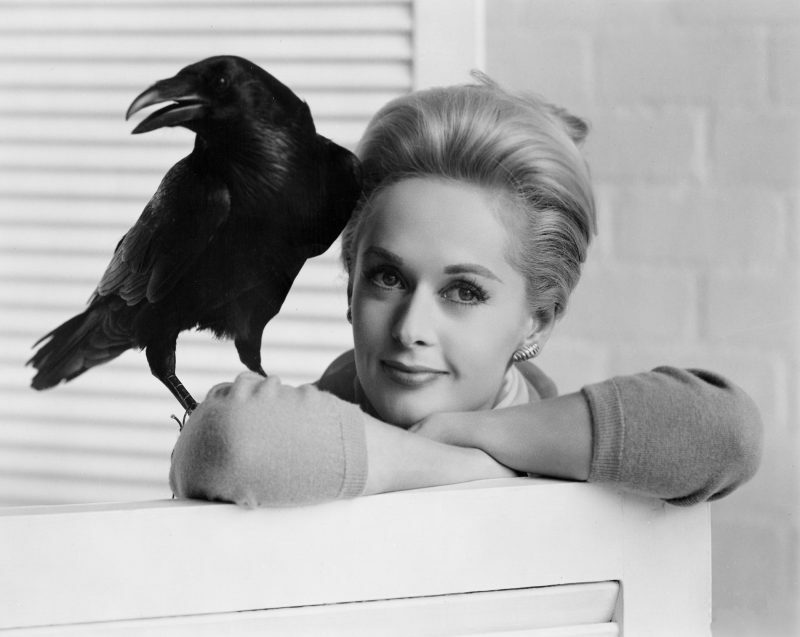 His most famous images are portraits of celebrities such as Marilyn Monroe, Elvis and Elizabeth Taylor. But when it came to his own portrait it is said that he struggled with the idea of his mortality and that of others around him and wished to convey his thoughts and feelings through his work. 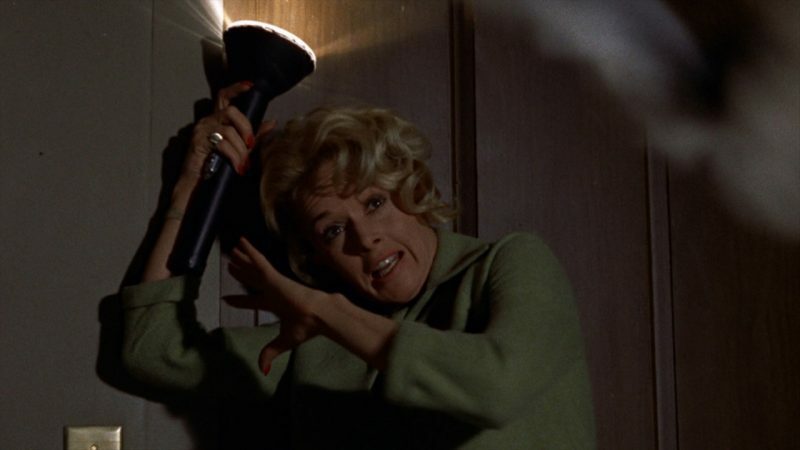 With Monroe’s portrait, for example, it is understood that the fade from vivid colour to almost nothing was depicting society forgetting her but never her everlasting image. Andy Warhol’s own prophetic worry about mortality came true when an activist made an attempt on his life. The fact that this £7 million image of Andy Warhol was taken in a “dime store” photo booth has been said to reflect the artists feeling that the human race is equal. 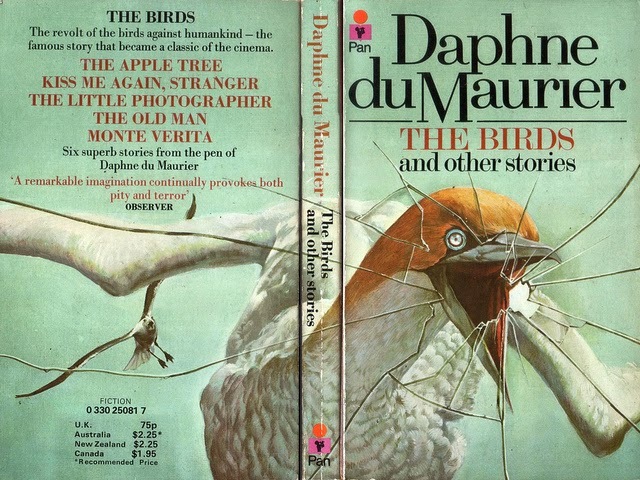 No matter what, certain things will happen to us all. Be it the big things in life such as birth and death and the smaller things such as having to get your photo taken in a photo booth. This levelling act that almost everyone must take sums up Warhol’s aesthetic in a simple strip of small images. 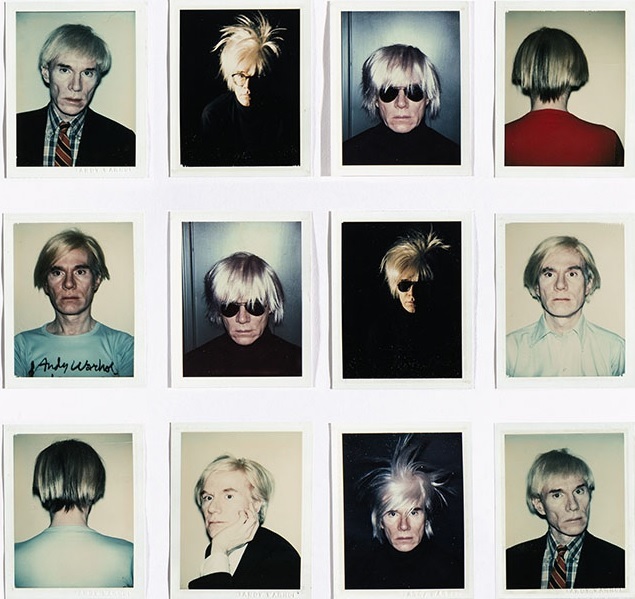 A great democratiser who believed that we are all the same, Warhol stripped back the glamour of celebrity to reveal it for nothing more than commodity. Even still Warhol couldn’t get enough of the celebrity lifestyle and his followers, clients and customers loved his approach to creating art. Like with everything Warhol did, the £7 million selfie is an icon of today’s society. The fact that it was taken nearly 50 years prior to Instagram being launched simply highlights the accuracy of Warhol’s earliest insights. 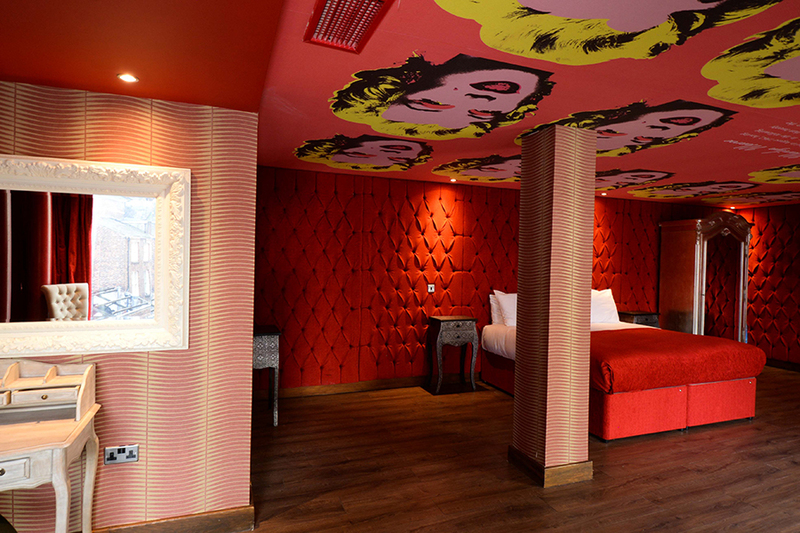 Come and snap a few selfies of your own in one of the stunning Warhol-themed hotel rooms at Arthouse Hotel. Pucker up in Lips a bright and colourful dedication to one of Warhol’s simplest yet most powerful pieces of art. 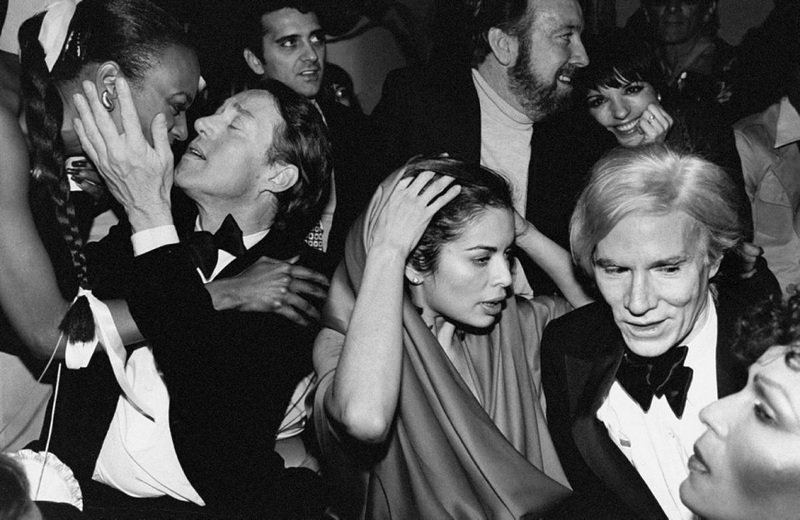 Or if you fancy your “15 minutes of Fame” get them in the room themed around Warhol’s own world-renowned phrase. This fabulous Liverpool hotel floor has been decorated to reflect the wonderfully artistic character and quirky style of Andy Warhol. Furnished to the high standards expected of a modern hotel room, with some unexpected surprises too. 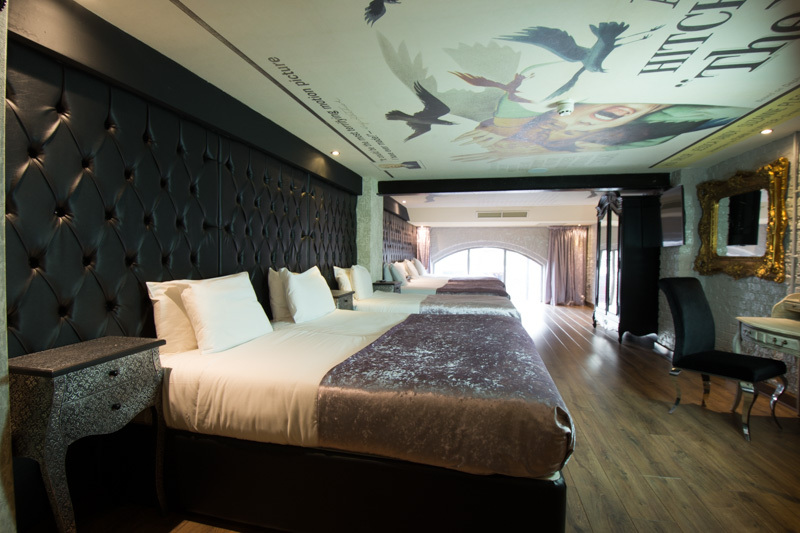 Book your stay mid-week and take advantage of these amazing hotel offers or simply email info@signatureliving.co.uk or call 0151 601 8801 and arrange your stay today. Dads are notoriously hard to buy for, so this Father’s Day why not surprise him with a gift that’s a little different. Forget the usual pair of socks or jazzy tie he’ll never wear, instead take him out for a Father’s Day he’ll never forget at the Arthouse Hotel. Follow these 5 easy steps and your Dad is sure to have the best Father’s Day yet. 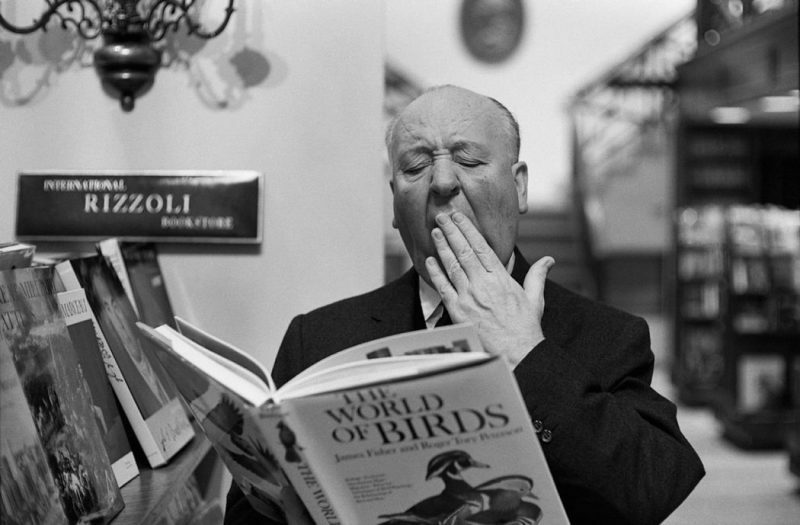 Is your Dad a film fanatic? 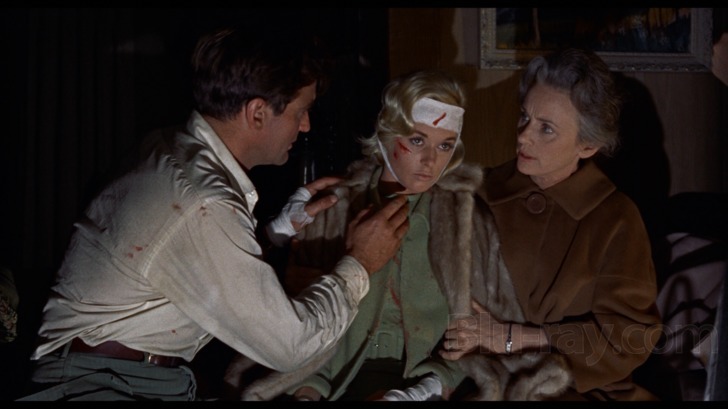 If so, the Arthouse Hotel is the perfect place to celebrate a wonderful movie-themed Father’s Day. Each room in our unique hotel is inspired by a classic film, director or icon, making it a hotel like no other. 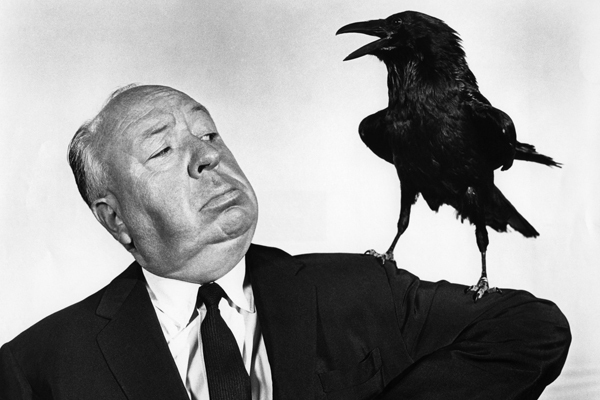 From Hitchcock to Warhol, whatever your Dad’s favourite film, you’re sure to find a room that suites him. Here at the Arthouse Hotel we offer a range of different offers to suit everyone’s needs, from Stay and Play deals that include a mini ping pong session to discounts on Sunday check ins, we’ll find an offer to suit you. Take a walk down the yellow brick road and book a weekend stay to remember at our magical hotel and really impress your Dad. If you’re feeling peckish, why not feast on a special Father’s Day Sunday Roast. Loads of restaurants across Liverpool offer tasty Sunday lunches, but, arguably one of the best comes from Alma de Cuba. Just a short walk from the Arthouse, this former Catholic Church is one of the most breath-taking buildings in Liverpool. The vibrant restaurant and bar is recorded in the National Heritage List for England as a designated Grade II listed building and features an original alter and beautiful chandeliers, making it the perfect backdrop for a hearty family Sunday roast. Plus, Alma are doing a special ‘dads eat free’ offer just for Father’s Day. For every table booked, one dad will eat completely free! Don’t forget to pre-book as it’s sure to be very popular! After both you and your Dad have refuelled, it’s time to take a tour of this great city. There are several different themed tours you can enjoy, from football stadium visits and musical delights, to Beatles-mania and cultural sightseeing. There’s something for every Dad. 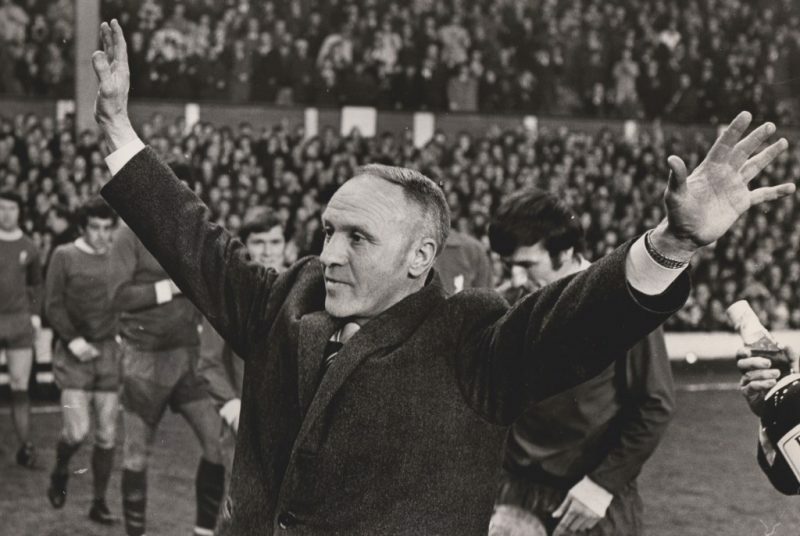 The Shankly Hotel offer a range of football themed tours that all centre around the famous footballing legend Bill Shankly. Choose from the ‘Liverpool was made for me’ tour that includes a visit to Anfield Stadium and Shankly’s favourite places in Liverpool, to the Fab Four and Shanks tour that incorporates some of the most interesting places both the great man and the Beatles frequented. Or if you prefer something a bit different you can experience the Beatles magical mystery tour or take a thrilling trip on the Liverpool city sights open top bus! 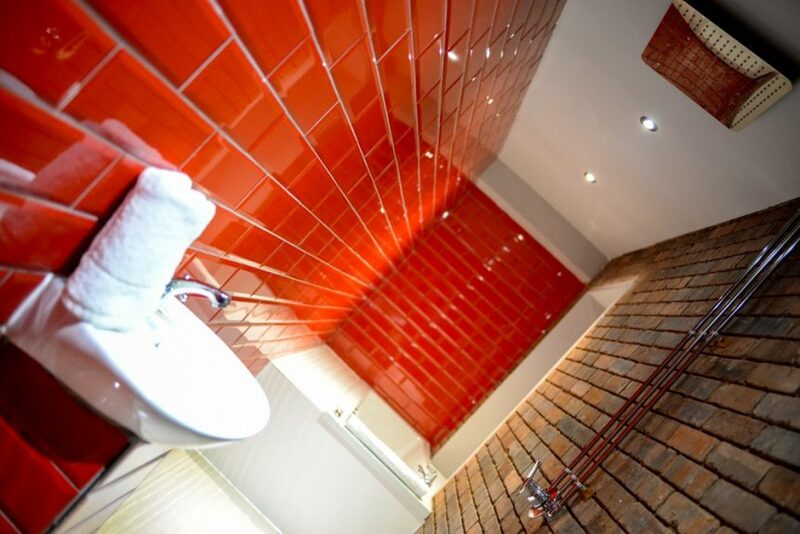 The Arthouse Hotel is perfectly located in the heart of Liverpool’s vibrant bar scene and so the choice of destinations to buy your Dad a pint is endless. A walk down the trendy Ropewalks area will take you past Salt Dogs, Brooklyn Mixer, the Peacock and Heebie Jeebies to name but a few. Why not treat your Dad to a free beer at Slims Pork Chop express as they are giving out free boilermakers, a PBR and American whiskey, to all Father’s on the special day? 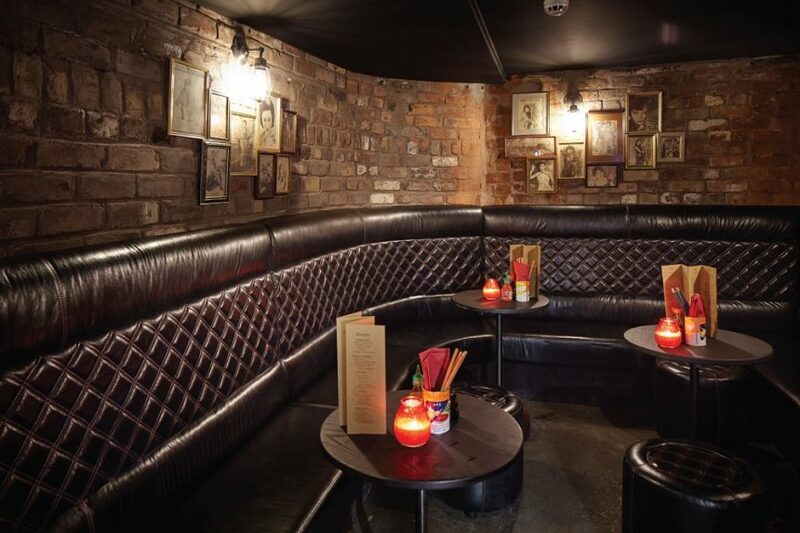 Plus, Slims is a dog-friendly Liverpool venue so you can take all the family along for a few drinks! After a jammed packed Sunday filled with great food, quality memories and the best of Liverpool’s culture you’ll be in need of a rest. 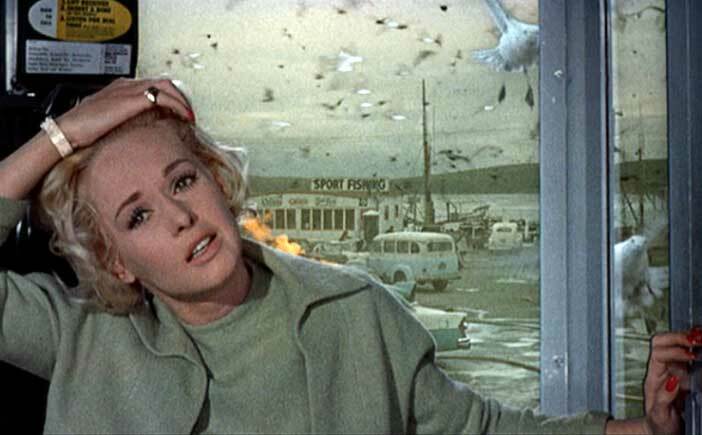 Head to the Arthouse Bar and Pizzeria for a unique film-themed pizza, a great movie and an early night in your beautiful suite. Enjoy the amazing surroundings as you tuck into a wide range of freshly cooked pizzas all with a movie-themed twist. 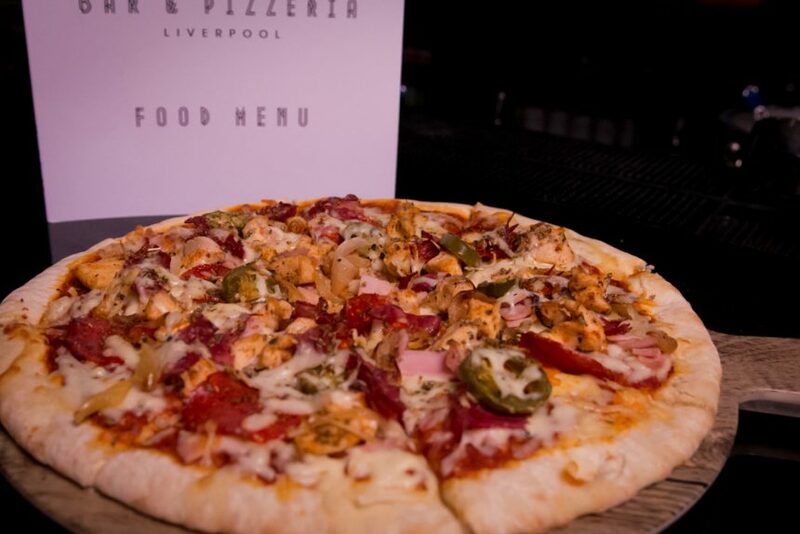 Choose from Some Like It Hot with chilli and pepperoni to the Margherita Hayworth which as you may have guessed is cheese and tomato. Or feast on the Casablanca, topped with artichoke, olive, roast pepper and rocket. Don’t forget to wash it all down with our amazing selection of beers, cocktails and wines. To book your perfect Father’s Day at the Arthouse Hotel and prove to your Dad how much he means to you, get in touch with our friendly team today.